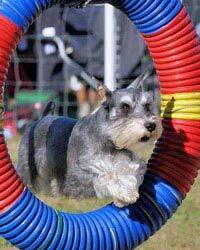 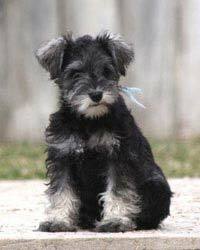 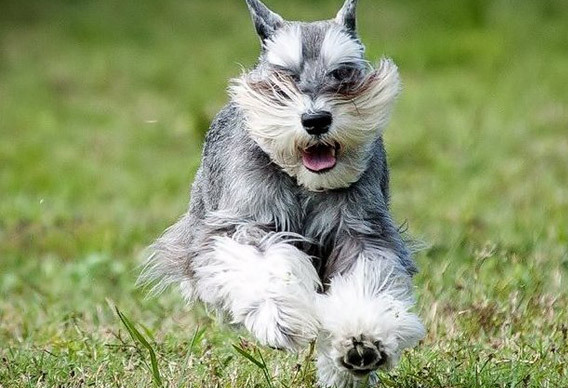 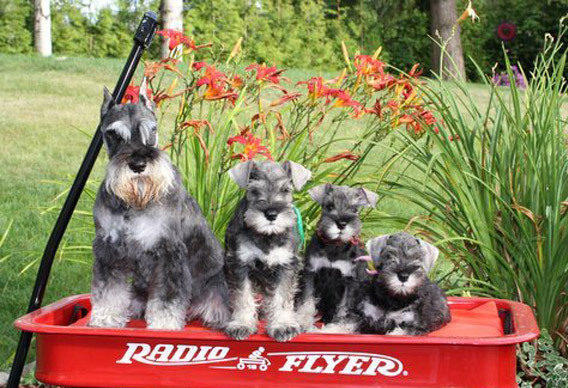 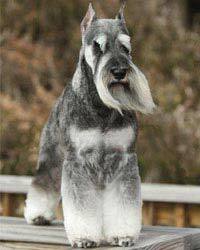 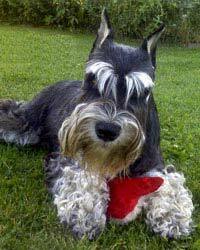 Miniature Schnauzers are smart, with a BIG personality! 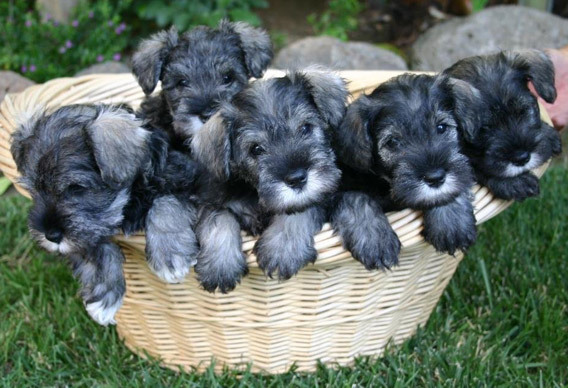 They are a robust terrier-type dog, naturally curious, willing to please, devoted, protective, and unbelievably endearing! 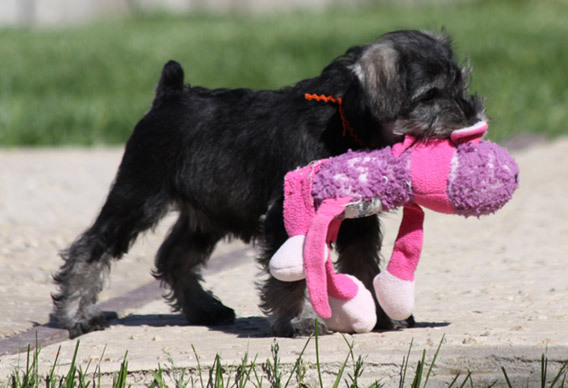 © 2018 AMSC, All Rights Reserved.